The Weisenheimers Improv Comedy Group The Weisenheimers Improv Comedy Group - Page 3 of 47 - We've heard we're good! Founding member of the Weisenheimers and current symbol of motherhood Jennifer Smedley from #imomsohard joins us. She talks about moving on to bigger things and about that time she left her wingman empty handed, you’ll be hooked! 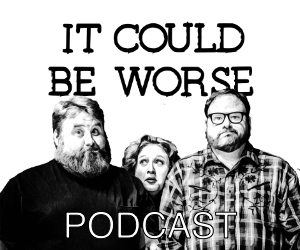 This episode we welcome the multi-talented, multi-dimensional mover and shaker Beaufield Berry to the show, her embarrassing moment is still cooler than anything we’ve ever done. If this doesn’t make you want her as your life coach, you’re crazy.